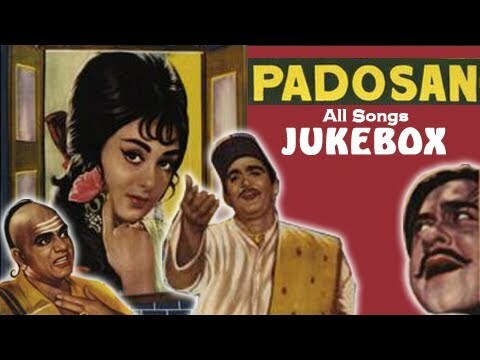 Presenting you all the songs of 'Padosan' in an interactive Jukebox. Undoubtedly, one of the best soundtracks of Indian cinema is back again with a fun twist. Watch all the songs back to back in a single video. You can also select your favorite track from the menu. Enjoy! Singers: Kishore Kumar, Lata Mangeshkar, Manna Dey & Asha Bhosle. Movie directed by Jyoti Swaroop.